Whether this is your first time purchasing or you've already owned a home, purchasing a home should be fun, exciting, and as stress-free as possible. If you are a first time buyer, we will guide you through the often intimidating process. When selling, there are a lot of agents and companies to choose from and often times it can get overwhelming. Straight Real Estate Solutions goes the extra mile to attract the attention of prospective buyers in the marketing of your property. 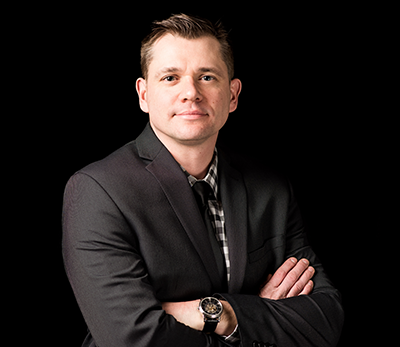 Second generation Realtor/Property Investor, Matt Straight has been successfully managing, purchasing, and selling investment properties for over 15 years.